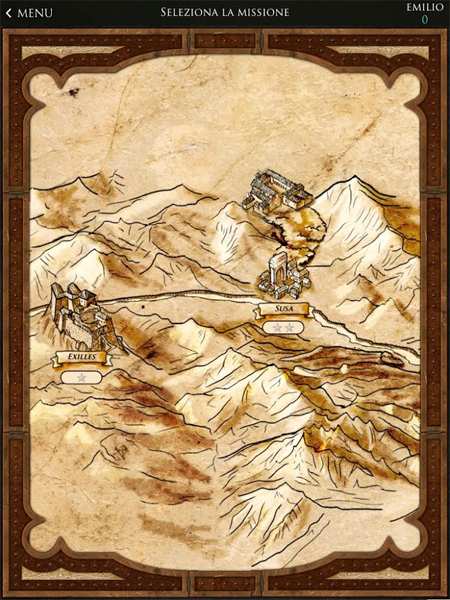 Alon-vs is an app for tablets and smart phones iOS/Android created to promote and involve users in the discovery of the Susa Valley, through games. 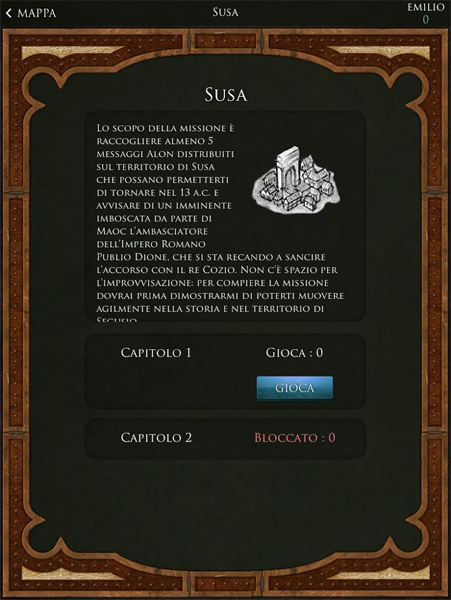 The game takes place in Avigliana, Susa and Exilles, and includes some quizzes and a “Treasure Hunt” in the cities to accomplish a mission which reminds of a time travel through the most significant historical events of the territory. 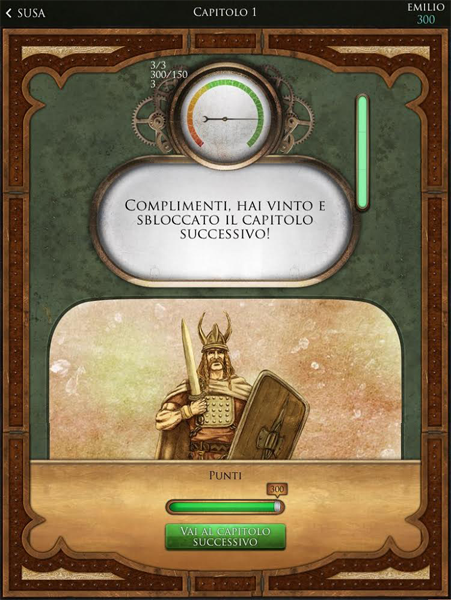 Libre has developed both the app with its coding, and the script of the game.